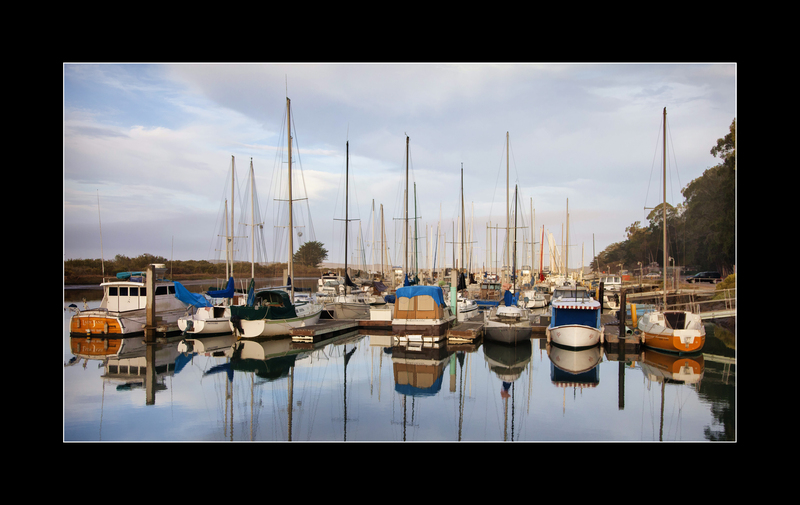 Two more pictures from our camping trip to Morro Bay. 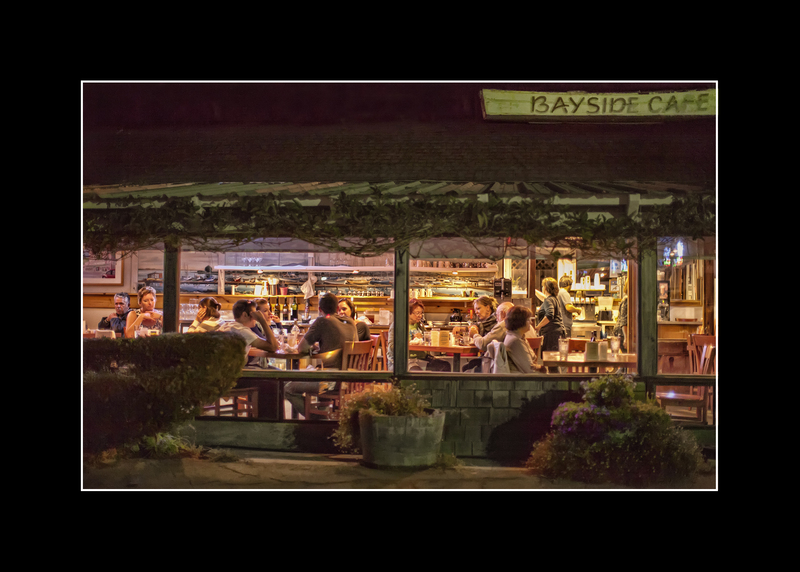 The marina and Bayside Cafe were right across the street from our campground. Morro Bay State Park Campground was one of my favorites. On top of the list for the reasons why was the best free showers… heated room, tile floors, and all the hot water you wanted!